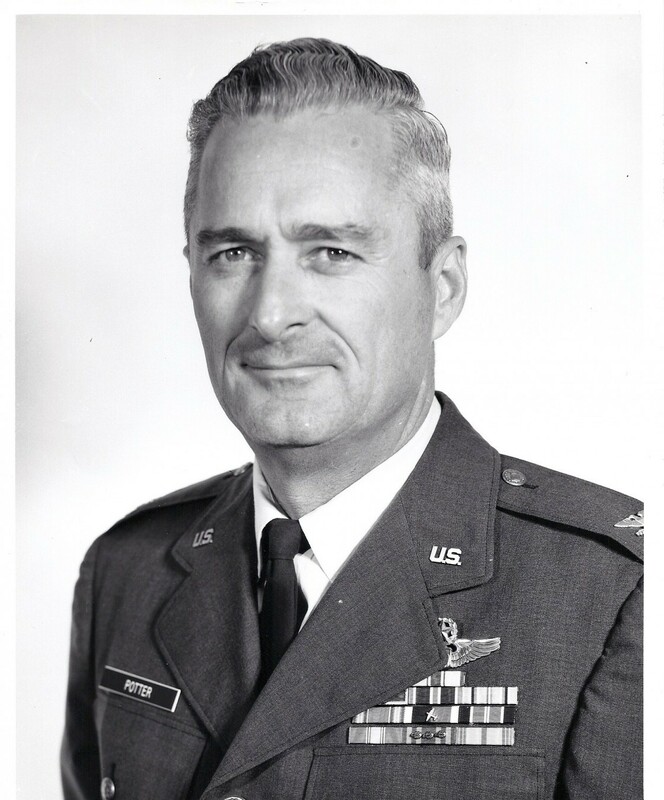 Francis Potter left this earth 6 years ago, and left the service of the United States Air Force in 1969. And yet his memory, and his legacy still lives on. 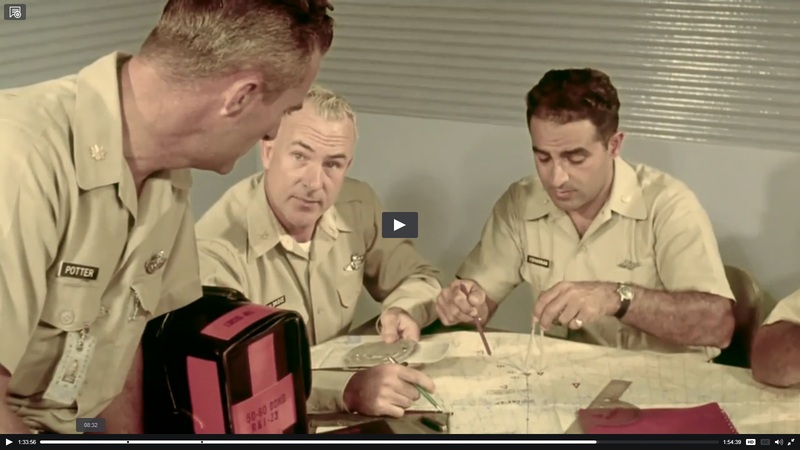 In a recently released PBS Documentary titled “The Bomb”. At 1:33:56 for a brief moment, there is a very young Colonel Potter. In conversation with Col. Yohannon, Frank’s navigator for many long hours in a B-52, along side another unidentified Officer. Francis Potter leaves behind life, a legacy of participation in a Nuclear deterrence that helped keep the world at peace. A service I pray we never need to use again.